Diamond shape is the key to a Diamond’s personality, style and character. Diamonds are cut and polished into many different sizes and dazzling shapes. Polished diamonds is a general term for diamonds that have undergone processing, without any connection to their size or shape. Each diamond shape has its own unique look and set of guidelines that determine the quality level of its cut. Diamond cuts and diamond shapes are not the same, a diamond must be cut to make a shape, but while the shape is basically the overall geometry or form of the diamond (round, square, etc. ), the cut refers to facets and proportions. An Ideal cut has a specific set of guidelines defining the proportions that give a diamond the highest level of fire and brilliance, producing a diamond of maximum beauty. 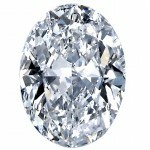 The most popular shape is the round brilliant diamond that is cut with 57 facets. 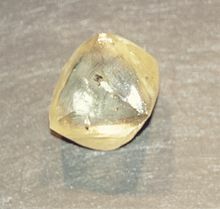 When the culet is flattened into a facet, a round diamond will have 58 facets. Other shapes are usually referred to as fancy shapes. The most important factors in choosing a diamond stone is deciding on the shape that perfectly matches your style and looks good on you. Many women focus on choosing a diamond ring that flatters the shape and length of their fingers. 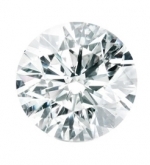 The archetypical brilliant cut is the round brilliant cut diamond. The impeccable round brilliant cut diamond is the classic and most popular of diamond shapes, famed for its sharp corners and triangular facets that bring out the most brilliance, fire and sparkle of all the shapes. 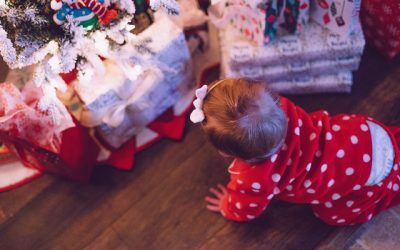 It is the most open to the maximization of the light display. To this day this shape is most researched and the only one which receives highly specific grading, accounting for more than 75% of all diamonds sold. 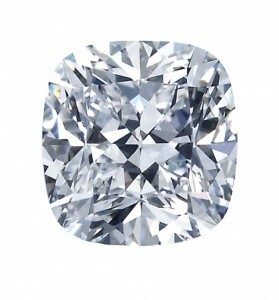 The oval shape diamond is similar but longer and narrower version of the round brilliant cut and far less common. Its lengthy oval shape gives an aura of a diamond larger even than a round shape of similar carat weight and showing similar brilliance. The elongated shape adds an interesting twist to rings and accentuates the hand to create a slender look. It gives the optical image of longer fingers. 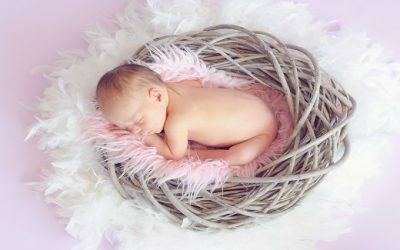 The oval shape can replace a round shape in just about any setting. The marquise shape diamond. Similar to the oval shape, delivers drama with its Brilliant cut and tapered points at two ends. This diamond, when worn as a ring, creates an elongated, slender look. A great shape for making your figures appear long and thin. Cleverly, it also maximizes carat weight, giving the appearance of a larger diamond than a Round diamond of the same carat weight. The marquise shape has become particularly popular for engagement rings, as a solitaire stand alone or accompanied by intricate side stones. Pear shaped diamond can have a range of different proportions but will usually contain 58 facets. 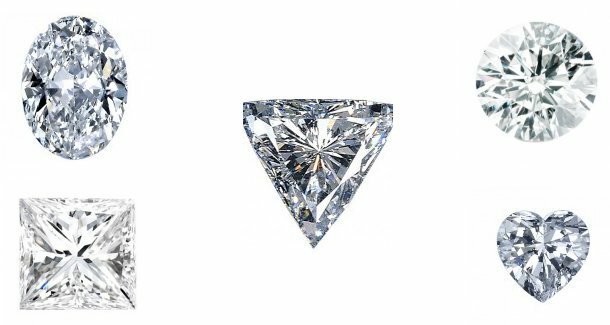 Chic and sophisticated, this magnificent shaped diamond is a beautiful blend of the Oval and Marquise shapes, it has soft rounded edges on top and the definitive point on the bottom. 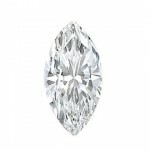 It combines the soft, rounded end of an Oval shape with the sharp, tapered point of a Marquise-cut. An interesting choice for the multi-faceted personality. The pear shaped diamond is a popular diamond style for all types of settings; pendants, earrings and rings. The heart shaped diamond is easily the most romantic shape option, hence a popular shape, especially around Valentine’s Day. To ensure diamond brilliance the lobes must be totally symmetrical, so forming this shape accurately can be difficult. 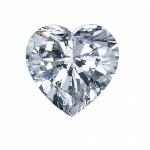 The heart shape diamond is quite similar to the pear shape. It often begins as a pear shape that has an inclusion within the rounded end. 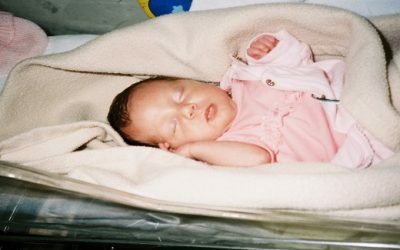 The portion with the inclusion is removed, thus creating the heart shape. It is essential that the heart shaped diamond must have a highly skilled cutter to insure that the distinctive lobes are balanced, smooth, and well defined, all the while retaining a brilliant shine. The heart is a diamond shape which clearly gives over a message of love. While sometimes selected for engagement rings, it makes a beautiful choice for pendants in fancy colors such as yellow, pink or red. 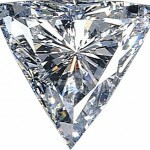 The trilliant shaped diamond is a triangular shaped diamond. 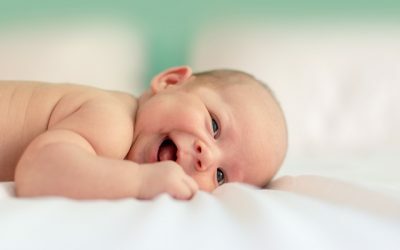 they are usually used as side stones to enhance larger center stones. The trilliant (triangle brilliant) a relatively new shape, is a daring and bold shape also referred to as trillion, it has equilateral sides but may be a conventional triangle shape with pointed corners or softer and rounded at the edges, differing according to the choice of the cutter. When of excellent quality it makes for a dazzling centre stone. Trilliants can also be gorgeous sidestones to (square type) center stones like radiant, cushion or princess. The emerald cut with its long lean lines is a rectangular shaped diamond which has a relatively larger open table (top, flat surface) and fewer facets, highlights the clarity of the diamond more than any other shape, hence an unmatched elegance that a brilliant will not possess. The emerald shaped Diamond is similar outwardly to the radiant, but vastly different in that it is a step cut diamond (like the asscher cut and baguette cut). This was originally the accepted way for the emerald gemstone to be cut and subsequently adopted for cutting diamonds, hence the name – Emerald Shape. The emerald cut, beautiful and precise, gives the emerald shape a timeless, elegant look, differing to the modern sparkle of other Brilliant diamond shapes. It makes up for the lack of brilliance by the crystal clarity of its vast, open table. 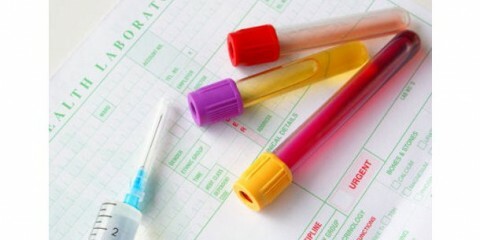 This makes it important that it should maintain a higher quality of color and clarity. 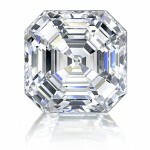 The asscher cut is an octagonal shape with its mirror like tendencies, the asscher is bright, shiny and clear. This diamond shape is almost identical to the emerald shape, but square with cropped corners rather than rectangular. 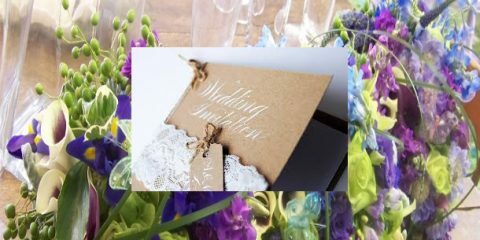 Created at the turn of the 20th century, extremely stylish, this shape brings an air of antique vintage, and is now experiencing a resurgence in popularity. The baguette cut is most often used as a side stone. 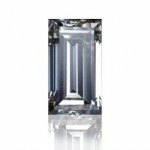 Similar to the Emerald cut but with different facets and with pointed corners, it usually comes in smaller weights. Baguette cut diamonds are usually less expensive than other diamonds. The cushion shape is like a square where the sides and corners have been rounded out, and has larger facets to increase the stone’s brilliance. It may be described as a softer emerald shape. The cushion shape is a hybrid of the old miner cut and the more modern cuts, sometimes brilliant cut or step cut. The old Miner and European cuts are no longer used, as they were present before the fine-tuning of today’s modern round brilliant and cushion shapes. 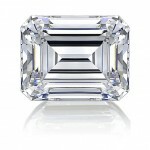 Typically recognized as an antique shape, the cushion cut has been popular for more than a century and always elegant. 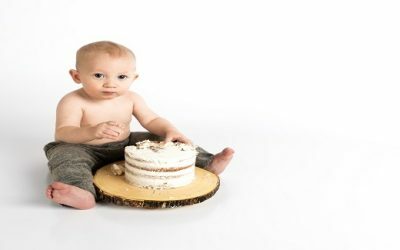 At one point it lost its popularity but with new technology in cutting, it is becoming a trendy shape, modern yet traditional. 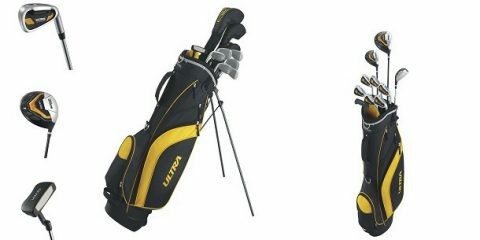 It shows good light performance and brilliance under low lighting. The princess cut is the second most popular shape, a square or rectangular diamond shape with an array of intricate facets that increase the diamond’s inherent sparkle. Cut for maximum light reflection, this stone looks at home in almost any setting and is a beautiful variation of the standard round cut without losing the diamond look. 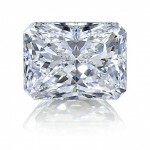 The most sought after Princess Diamonds are completely square, while variations of the princess stone are longer on the sides, more rectangular and usually less valuable. The radiant can be either square or rectangular diamond shape (as is the princess) but with angled, cut off edges, a combination of the round brilliance cut with the elegance of the emerald cut. The radiant cut is relatively scarce and appeals to those seeking a unique look and appreciates the sparkling brilliance of round diamonds and the individual symmetry of the emerald shape, will find the radiant a wonderful blend of both. Its trimmed corners are the signature characteristic of this shape. 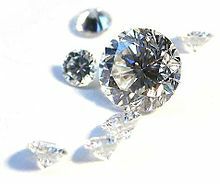 Radiant cut diamonds tend to make any color in the diamond look brighter, this is great for color diamonds but not so good for colorless diamonds. There are many different cuts of diamonds for engagement rings. The way a diamond is cut will have the biggest effect on how the diamond catches and interacts with light. While high grades of color, clarity, and carat weight also contribute to a diamond’s appeal, it’s the cut that determines the symmetry of the stone’s facets, its overall proportions, and its ability to reflect light. An expertly cut diamond will achieve high levels of brilliance, sparkle, and durability. Even if a diamond is graded well in other areas, a poor cut can result in a dull, muted effect. A diamond’s cut is the most critical of the 4 c’s of diamonds, it’s what gives the diamond its brilliance, sparkle, and fire, the diamond’s three main attributes. If the diamond is too shallow and not cut right, some of the light will be lost out of the bottom. A diamond that is cut too deeply will lose light out the side of its base. An ideal cut diamond will reflect most of the light through their table or top surface. 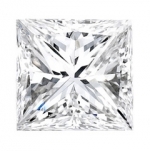 While there are many different cuts of diamonds and different diamond shapes for engagement rings, many are set with princess cut diamonds, but the majority are set with a round cut diamond, and the traditional shape, a round brilliant diamond. Takes precision and skill to cut the rough diamond in a way that will ensure maximum diamond brilliance and sparkle. Cutting skills have now been perfected, modern cutting techniques are incredibly advanced and much is now known about the various types of diamond cut. There are three ways to achieve a cut diamond. They are the brilliant cut, the step cut and the mixed cut. Each of these cutting methods leads to particular diamond shapes. -The size of the table (flat surface) relative to the stone’s width at its widest point, called the girdle. -The angles of all facets relative to one another. -The depth of the crown vs. the pavilion and how well the facets at the crown (top) align with the pavilion (bottom). The best diamond cut is the brilliant cut. The impeccable brilliant cut make its sparkle, fire and maximum diamond brilliance the best possible. Diamond shapes which use a modified version of the brilliant cut are referred to as modified brilliant cuts. The archetypical brilliant cut is the round brilliant cut, the most open to the maximization of the light display. Diamond shapes other than the round brilliant are referred to as fancy shapes or fancy cuts. 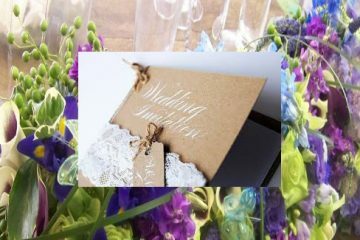 By buying a diamond engagement ring online you will avoid paying the overhead costs associated with expensive jewelry boutiques. Online jewelers are less likely to have a pushy sales staff encouraging you to purchase a more expensive diamond ring than you can afford. Online jewelers with a strong customer service record can give buyers more information and assistance with less pressure and fewer costs. 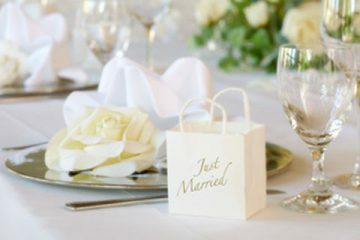 My Trio Rings was founded to help couples find affordable diamond wedding rings, offered either individually as engagement rings, wedding band sets or as solitaire rings. They offer a wide range of elegant designs and provides a peace of mind through benefits such as free shipping, 30-day money-back guarantee and full one-year warranty on all of their rings. Their organization is one of the 72 companies in the world that has the ability to buy diamonds from De Beers. Since they only use diamonds that were bought from the De Beers mines and were cut in their factories, they are able to guarantee that all the diamonds are Kimberly-certified. A reputation for standing behind their quality and promise. A Certificate of Authenticity with every ring purchased. 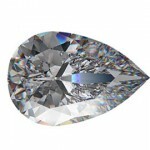 The round brilliant is the most popular and common diamond shape. It is mathematically designed to provide maximum scintillation, beauty and fire in the diamond. It has 58 facets, and follows the natural shape of rough diamond crystals. The round brilliant shape is a timeless classic that will always be in style. 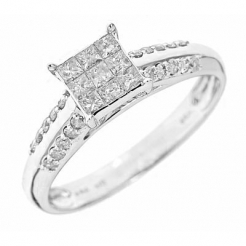 A princess cut diamond is shaped like an upside-down pyramid, with a square base. The shape creates a bigger top facet and accentuates the natural fire of a diamond. It has grown in popularity recently as an alternative to the traditional, round brilliant cut. Finely crafted princess cut diamonds are placed in the center of many engagement rings to create a big and continuous sparkling center-piece. The baguette shape, named after the french bread, has a long rectangular shape. The baguette shape accentuates the diamond’s natural luster and is well suited to accompany other different shaped diamonds. It is rarely made in larger sizes, but works well to complement other bigger diamonds used in a design.